You are at:Home»Featured»Interview: Rodeo Games talk Hunters 2, updates, future plans and more.. 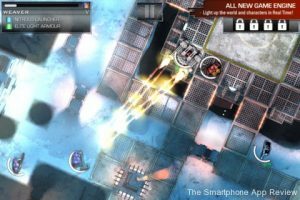 Turn based strategy game Hunters 2 has been winning rave reviews from both the press and consumers. So, when we got a chance to ask the creators, Rodeo Games, some questions about the game and their plans for the future, we jumped at the chance. 1. Congrats on Hunters 2, great game. How has the reaction from the press and fans been so far? Hello, and thank you! Everything’s been extremely positive so far! It’s really great that pretty much all of the press we’ve contacted remembered the first game from last year and love how much better this one is! The best thing though is how much our fans love it. Lots of them were waiting for ages for H2, we were a touch worried about letting them down. Thankfully that hasn’t been the case! They’re all playing and really enjoying it! 3. What did you learn from the original Hunters, both in terms of game design and dealing with fans and their expectations? Good question. The answer is lots. Thanks to our previous industry experience, game design was more of a known quantity for us, so that process of feedback from fans and altering the game to suit wasn’t too hard to get into. Fans and expectations though really knocked us for six. Looking back, we were rather naive. We’d not really told anyone much about the game, so forum goers and turn-based enthusiasts started raising their expectations massively. Then, of course, the game comes out, it’s not what every thought it would be, and the angry emails start coming in! This time round though we laid out very early on what was going to be in H2, so that players were actually looking forward to the game and not something they’d imagined. That worked a lot better! 4. 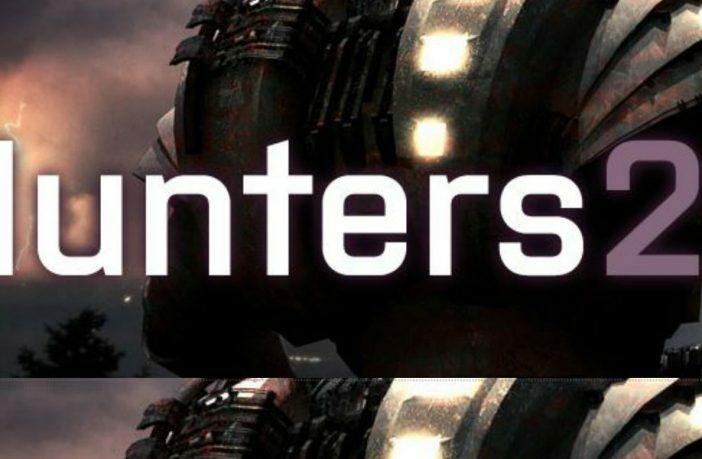 Can you give us any news about future updates for Hunters 2? Anything new in the works? There will definitely be an update coming. We’re deciding exactly what that is right now. There are lots of factors to take into account, and we really don’t want to start promising things we can’t deliver on! 5. 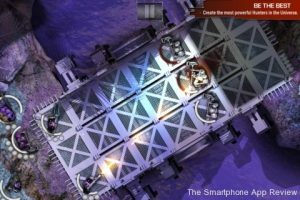 What was the biggest hurdle in differentiating the new game from the previous one? We really wanted more out of the engine and the look of things. That’s why our programmers rewrote the engine from scratch to handle things like real time lighting. This time around, everything has more colour and style to it. Even the way the Hunters move in-game looks subtly different. Putting the two games side by side, you can really see how much better the new one is! 6. Ok, once you have completely finished with Hunters 2, what next? More Hunters or something new? We have started pre-production on our third project already. We’re not talking about it right now. I can say though that it’s a big IP game, so not Hunters related. Really funny story about how it all came to be….which we’ll have to save for another time. 7. There are a lot of brand new, talented British studios, made up of people from Sony, Criterion etc. making new mobile games. We recently met up with Nice Touch Games and Hutch Games, what do you think sparked this recent trend? 8. Finally, in my review, I compared Hunters 2 to Sabre Team, which although is a very different experience, has the same turn based, addictive qualities. Will you make a Sabre Team-esque game, just for me? Please? Ha, I used to play Sabre Team on my friend’s Amiga. I think that, along with Civ, was my first experience of turn based games on an actual computer. Totally loved it. Would love to do a continuation of that series. These days though, it’s really about having enough time to do everything we want. Hopefully you’ll love what we make next almost as much! Thanks to the guys at Rodeo for agreeing to this, and you can also check out all our developer interviews at our Interviews page.